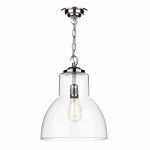 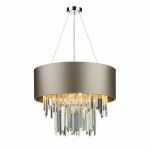 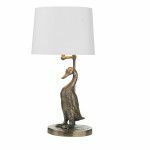 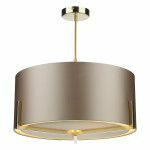 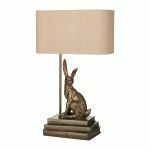 Do you want the wow factor, are you looking for a statement piece or just the perfect light fitting to finish your room. 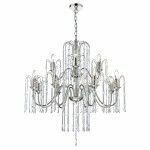 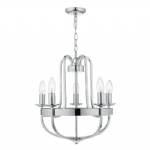 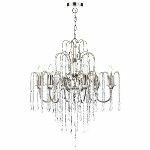 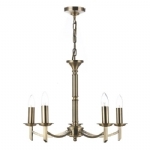 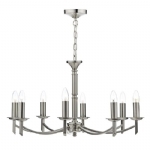 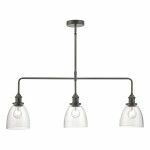 We have a wonderful selection of both modern and traditional chandeliers. 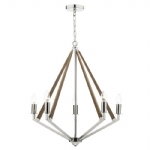 Suitable for all ceiling heights.